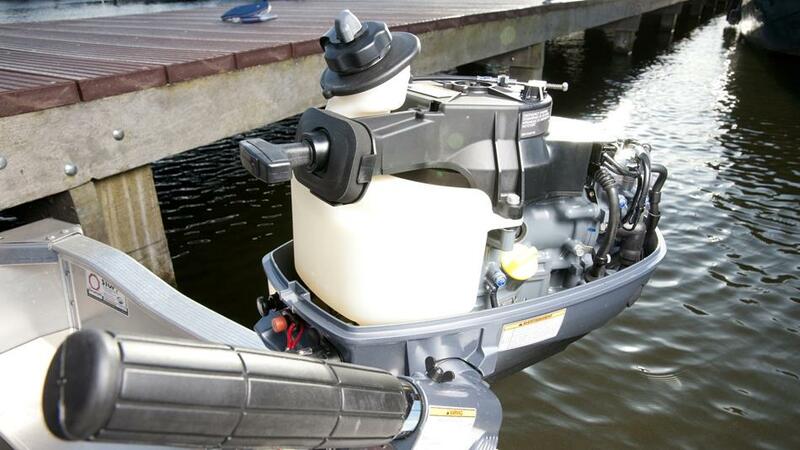 This attractive engine, with its smart, stylish looks, offers all the power you need to hit the water with confidence. 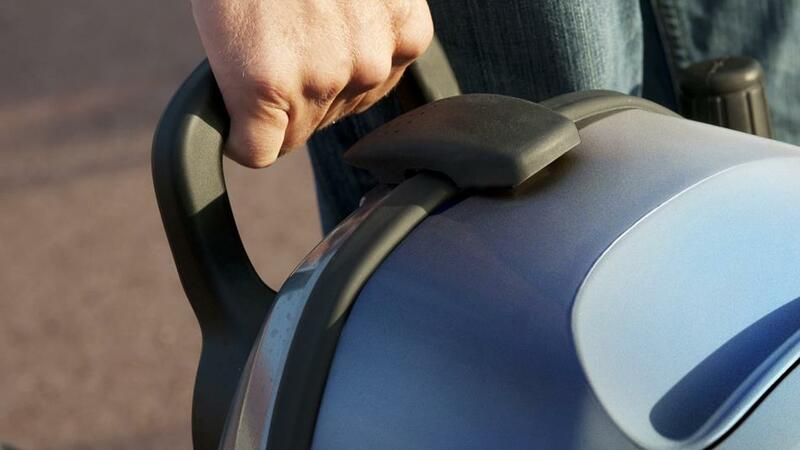 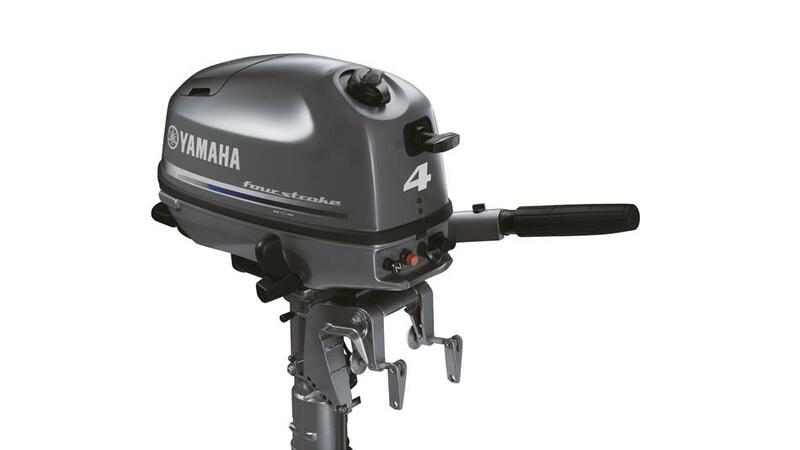 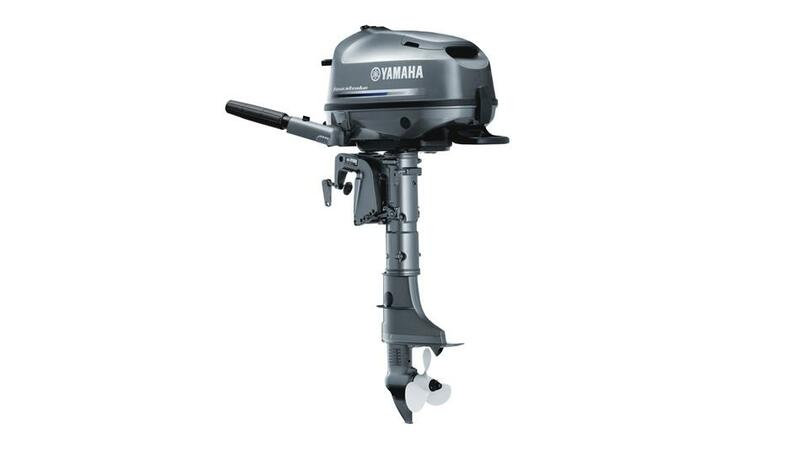 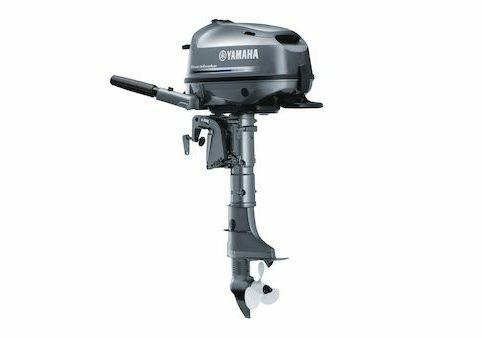 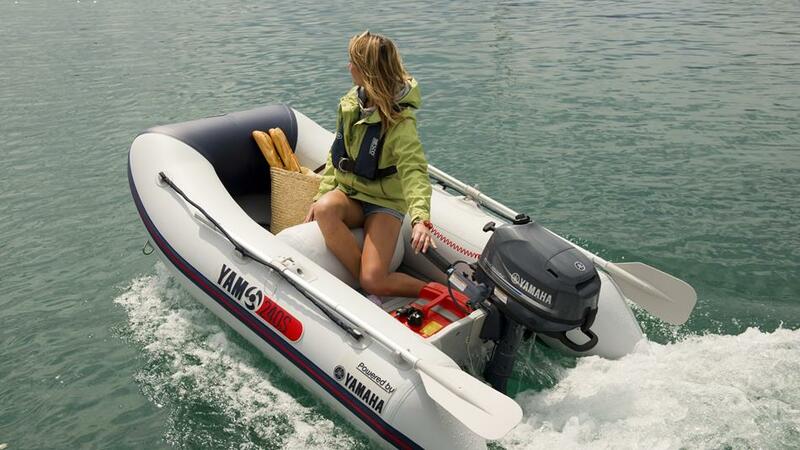 The Yamaha F4 is also convenient to store – and so light and easy to handle that carrying one between the shore and the deck of your sailing boat really is a breeze. 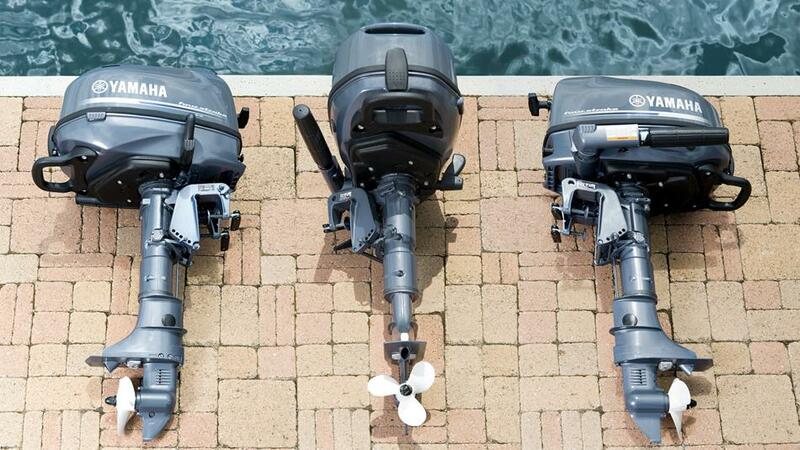 So for families to get on the water easily – or for a yacht owner wanting a handy auxiliary – the F4 offers the smartest solution.